Visiting hot travel attractions is always a great fun! There is nothing as good as traveling along with your family. There are a large number of hot travel attractions worldwide. One really needs to decide upon a suitable travel attraction for his/her vacations. I would like to inform you regarding one such travel attraction. 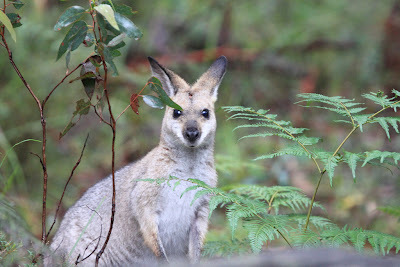 Well, I am talking about Bald Rock National Park. 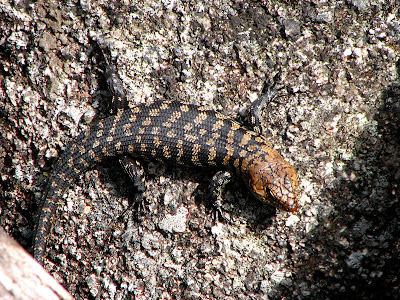 It is located ideally in New South Wales, Australia. So, if you are looking to plan a holiday vacation abroad then you must read this article properly. 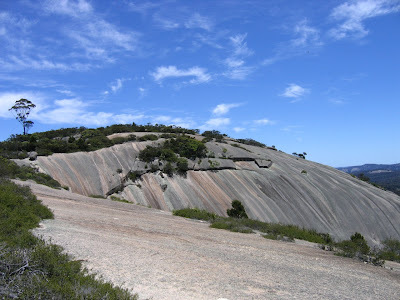 The most important attribute of this national park is its Bald Rock. 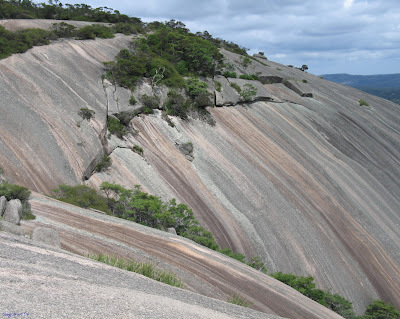 For this reason, this park has been named as Bald Rock National Park. 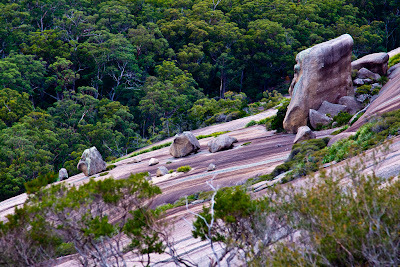 Well, Bald Rock is a huge projection made of granite. It is the center of attraction of this national park. 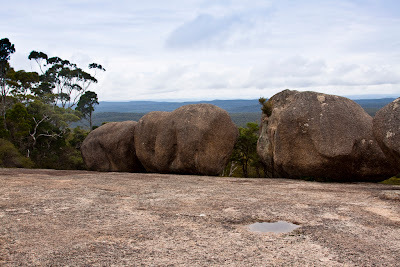 The huge rock located in this park is about 750 meters in length and around 500 meters in width. You can never take your eyes off this attraction. It is a great place to spend hours together along with your family. This place is certainly a picturesque landscape located in this area. You can enjoy some exquisite views here. 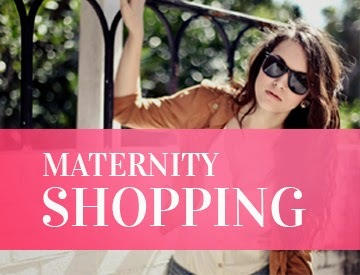 One can enjoy some great facilities and services at this place. 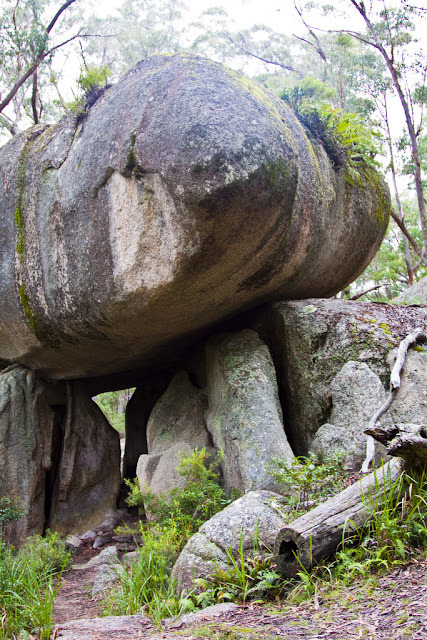 If you are visiting this place along with your family then you can enjoy barbecues and picnics in the peaceful environment of Bald Rock National Park. 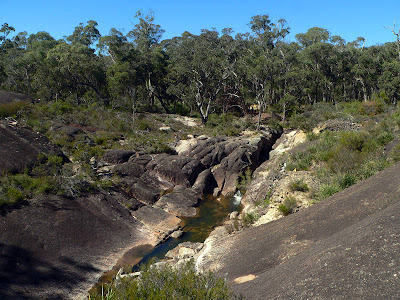 Camping is a great option for the people visiting this place. One can easily enjoy several camping activities here. Reaching this place is quite simple. 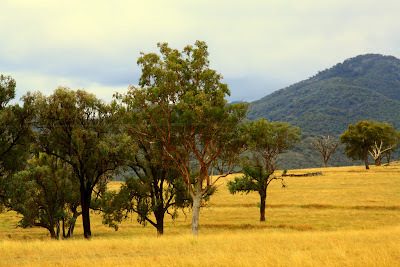 This place is in close proximity to Tenterfield and Stanthorpe. You can easily reach here by road. 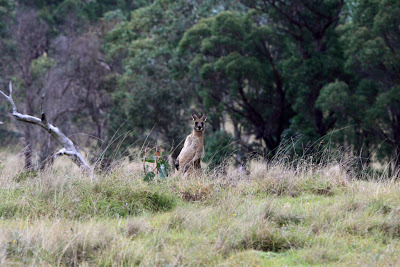 There are several woodlands and vegetations in this national park. You got to take pleasure in several activities available here. However, you really need to consider your budget before visiting this place. You would surely have to spend a lot on camping activities. I must tell you that the water supply and availability is pretty good here. If you are an adventure freak then this is the perfect place for you to visit. One can enjoy mountain climbing and hiking here. 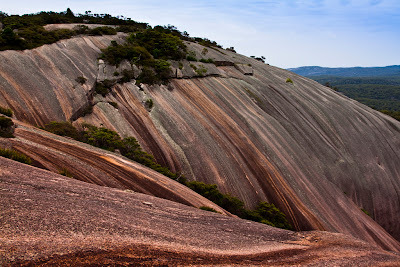 So, this was all about Bald Rock National Park in Australia. You got to visit this place during your next vacations. It is definitely a great place for you to visit. Make sure you read this article once. Have a lot of fun!